Simple AC to DC power Supply for Big Red Dome Push Button. 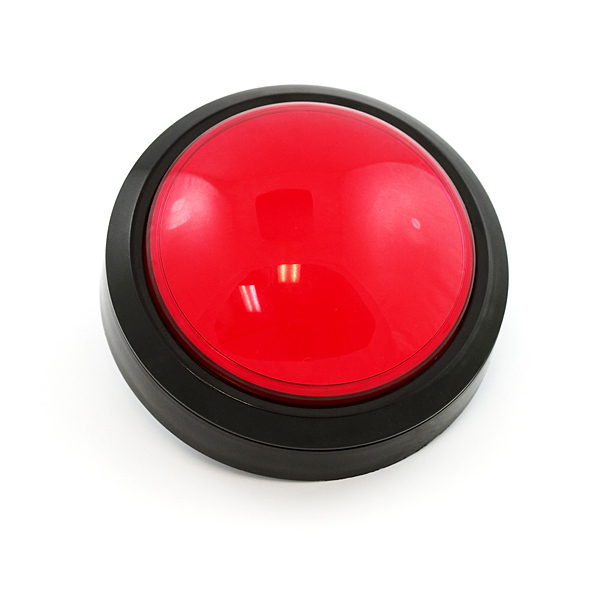 I recently had a customer ask me to suggest a product similar to Big Red Dome Push Button but to use with a 24 VAC supply. I suggested that he make a simple bridge Circuit using 4 rectifier diodes a resistor a cap and a 12 V zener. The Diodes are 1N4001 the Resistor is a 330Ohm 1/2 Watt and the zener is a 12V 1/2 Watt, the cap is 100uF 60V. This circuit current is limited by the 330 resistor to ~36ma if you require more current drop the resistance and switch out the zener to a 12V 1W or larger. To get the maximum current for the circuit we take the watt rating of the zener over voltage so at 1W / 12V = 83ma. Using Ohms Law we calculate the required value of the resistor as the voltage drop over current = 24-12/83ma = 144 Ohms.